Your customers need to see your food looking its best. All too often you see photos of food on social media that are poorly lit, with a grey or orangey-brown plate, and just not looking very appetising. Whilst it is tempting to use your phone to take a few snaps, usually they don’t show the food in its best light, and this will affect how your customers relate to your brand. By using my knowledge of light, composition, and styling to create fresh and inspiring images, I can make your food look its best. If you are a food producer, artisan, restaurant, or chef requiring great images of your food just get in touch to discuss your ideas. You can contact me here. A great shot of a room can really show a space off to its best, with good composition, lighting and straight walls. I work with pubs, restaurants, hotels, B&Bs to showcase their premises for websites, brochures, and other advertising material. You can view images in the gallery here A visit to a website can often be the first contact a potential customer has with your business – make sure their first impression is the right one, with a great image of your property. Call me to find out how I can help your premises look great with good interiors photography. Good product photography is crucial to how your brand is perceived – from a simple packshot on a white background, to a more creative environment. A big part of having an attractive website these days also means having high-quality, beautiful product photography. Showcasing your products with high-quality images can also be the difference between a conversion and no sale at all. This is particularly true if you’re also distributing your products on marketplace sites such as Not on the High Street, where they are displayed alongside those of your competitors. 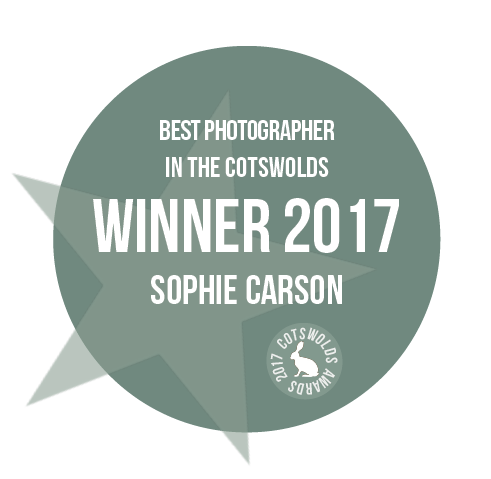 I have worked with a number of businesses in Oxfordshire, Gloucestershire and the Cotswolds to show their products off to their best. Call me now to find out how I can help make your products look as good as they can.